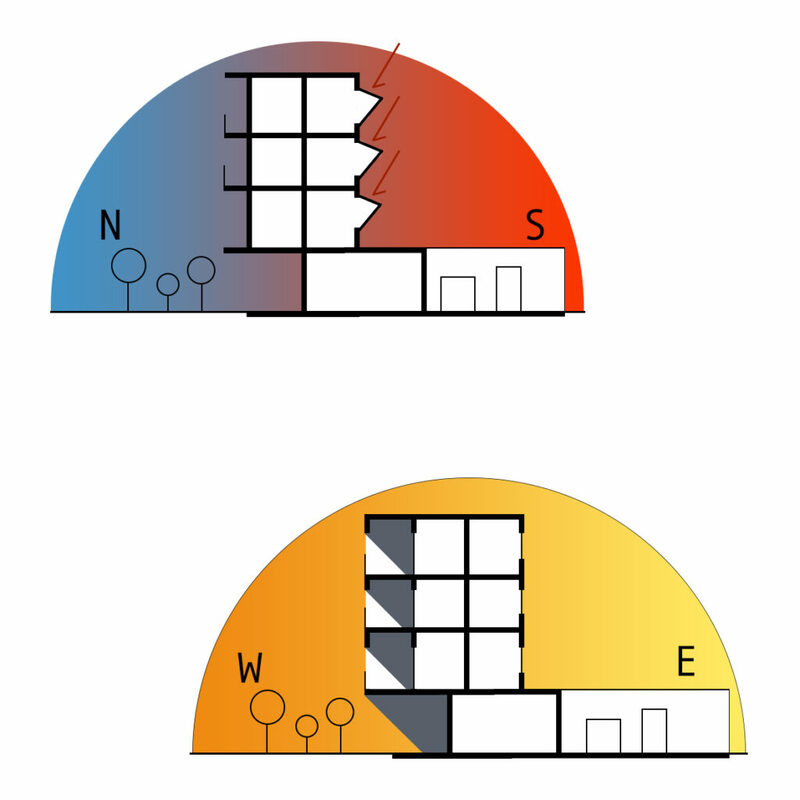 The project we are proposing is an application of our research about the relationship between planning principles and building architecture. The forma urbis at one hand and the need of settlements with a strong passive energy balance contribute on the other hand are the strengths that play in our proposal of an alternative to the historical city settlements ways. 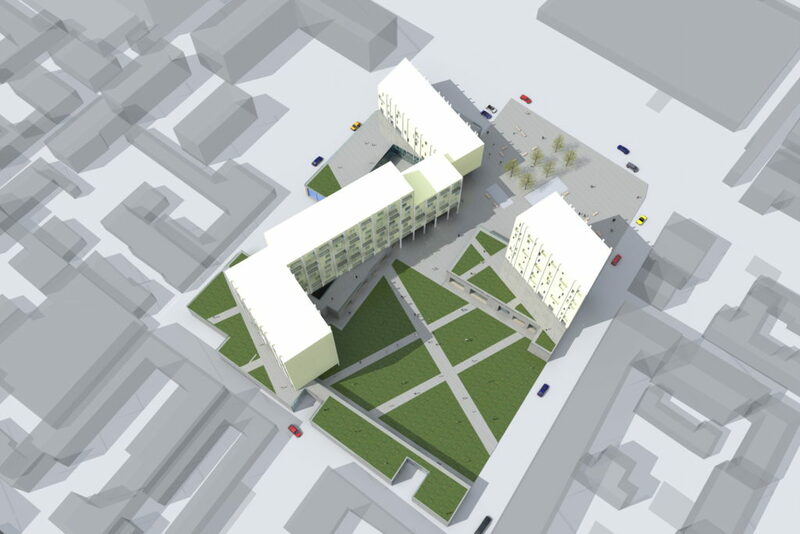 An alternative that proposes itself dialectically, constructing new urban spaces through the architectural composition of both the project and the existing city parts. 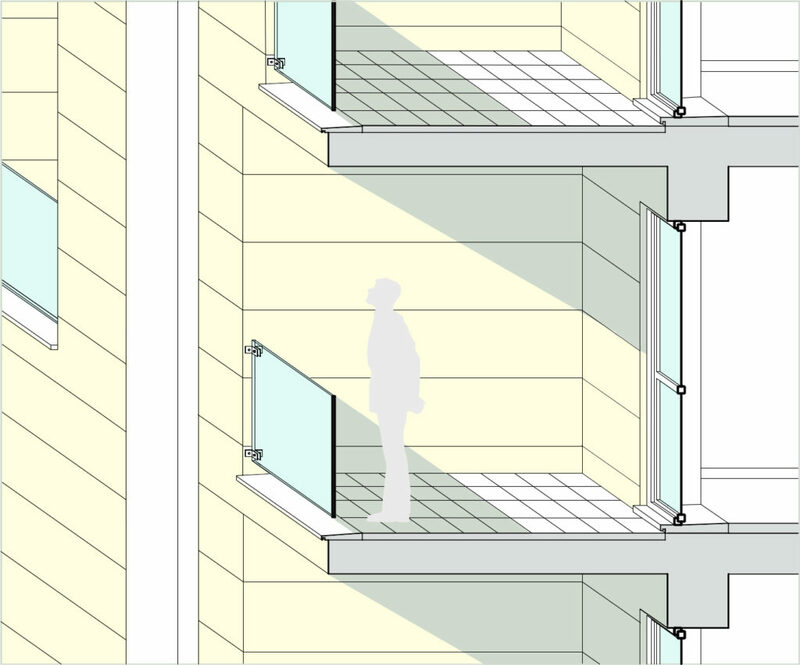 Following a principle that is as simple as formally evident, we oriented and drew: the lower part of the project configures these urban spaces, while the upper one -reserved for dwellings- is thought and oriented following the sun exposure. 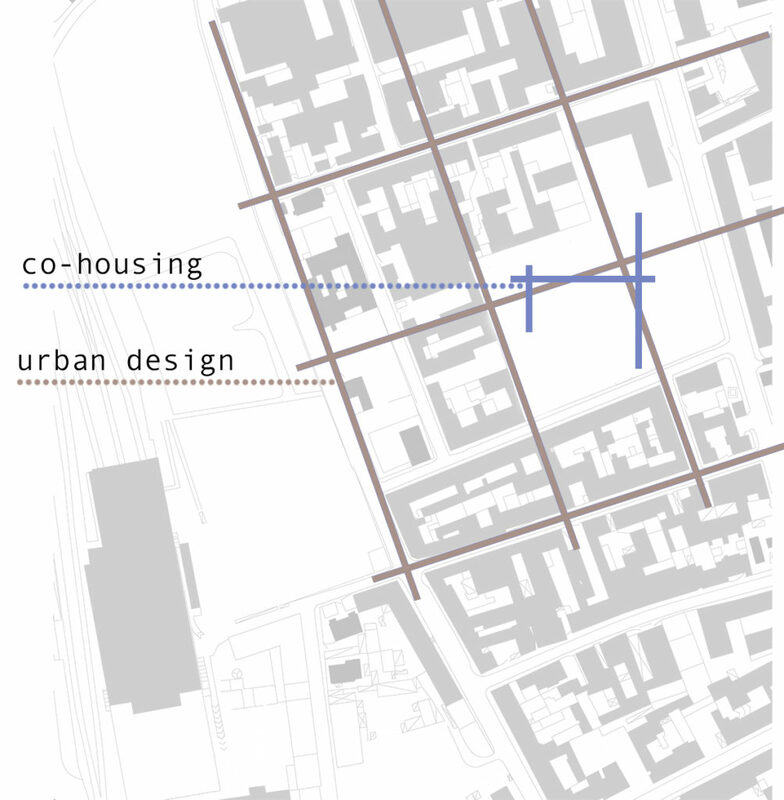 The area selected for this project experimentation is a site contiguous to the University Campus of Civil Architecture in Milan (Italy), which became available after an old factory demolition. 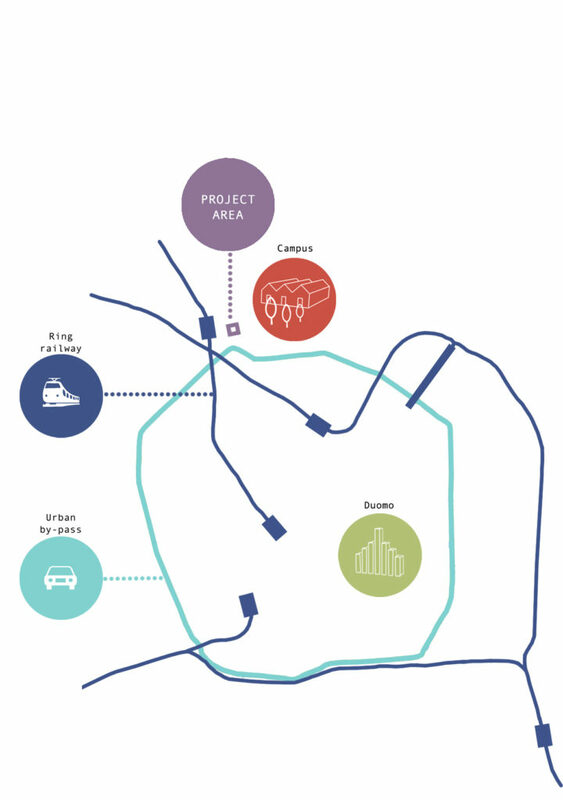 The closeness of public transports with regional scale connections, the wideness of the under-transformation neighboring areas and a high level of social mixture – as much for age as for ethnicity, culture or income level- make the site interesting for the construction of a settlement aimed at multicultural, etic and democratic society. 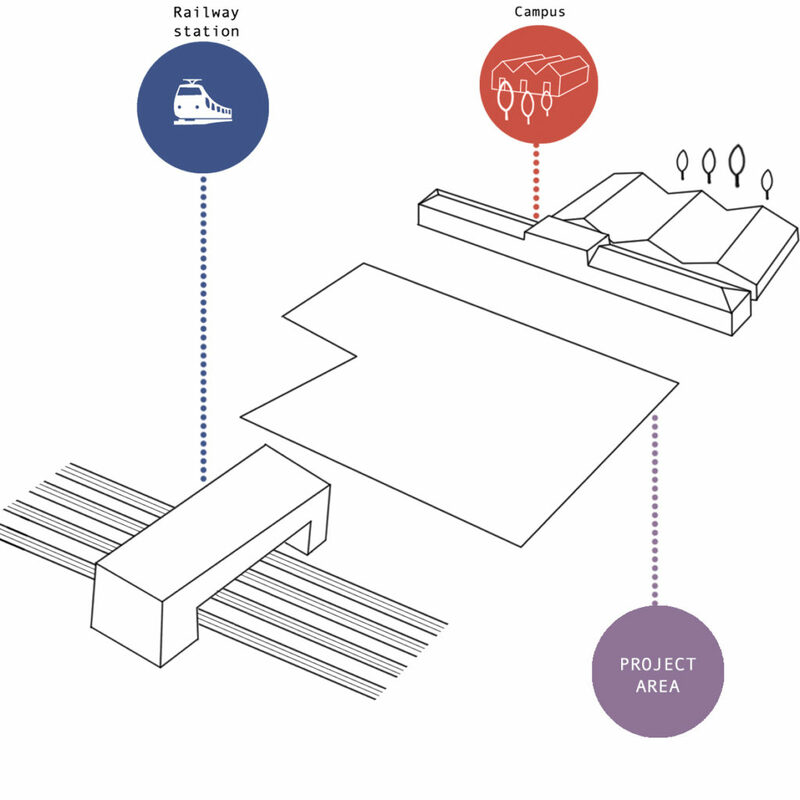 The proximity of the University, but also the fact that the project provides a conference and theater hall, a little district library, a fitness and wellness center, configure the intervention as a social project, not just architectural, with elements which encourage peer exchange. As an example babysitting services by students are possible, as well as small domestic-or-non maintenance works done by retired people on behalf of young working couples. 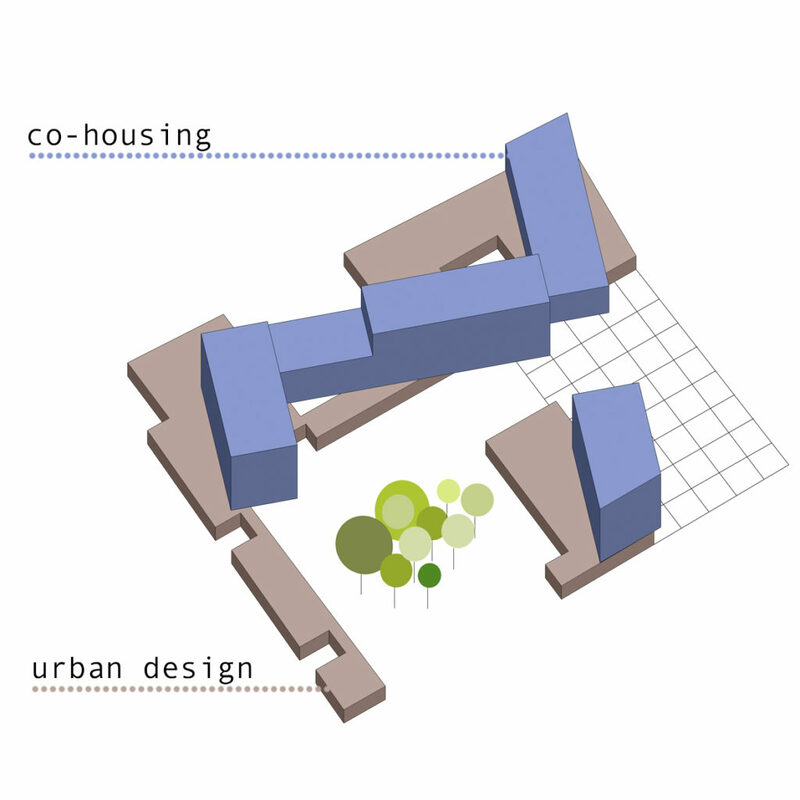 At the street level, a square and a masted lawn creates the new urban spaces for socialization and meeting among the district residents while the roof-gardens of the lower buildings and the floor lobbies, located at the intersections of the residential bodies, are the places where the dwellers can meet and share every-day life moments. 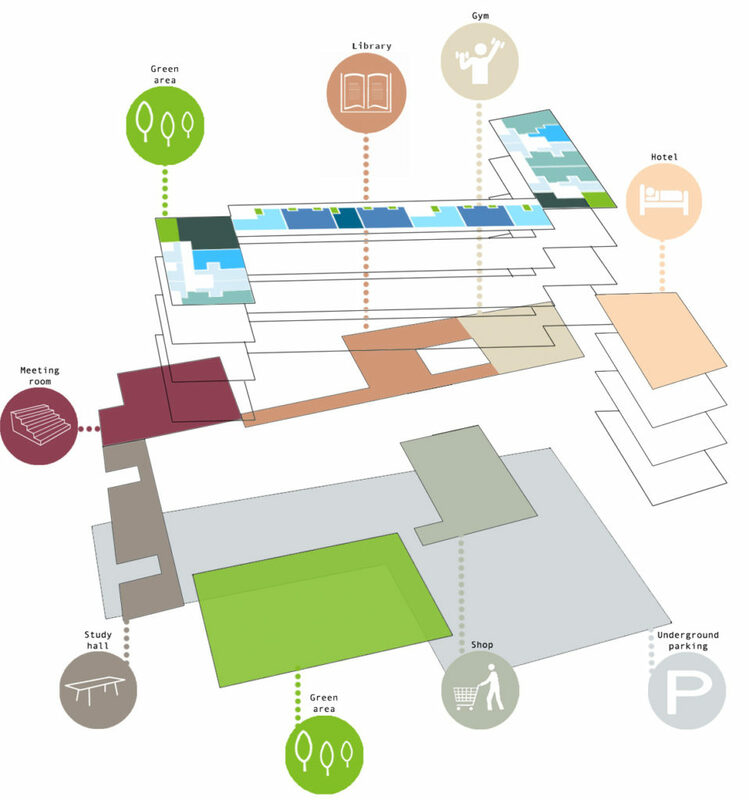 A residence for relatives and visitors, a small supermarket, an underground parking complete from a functional perspective the availability of proximity services and allow the residents to live these buildings with a good level of comfort. 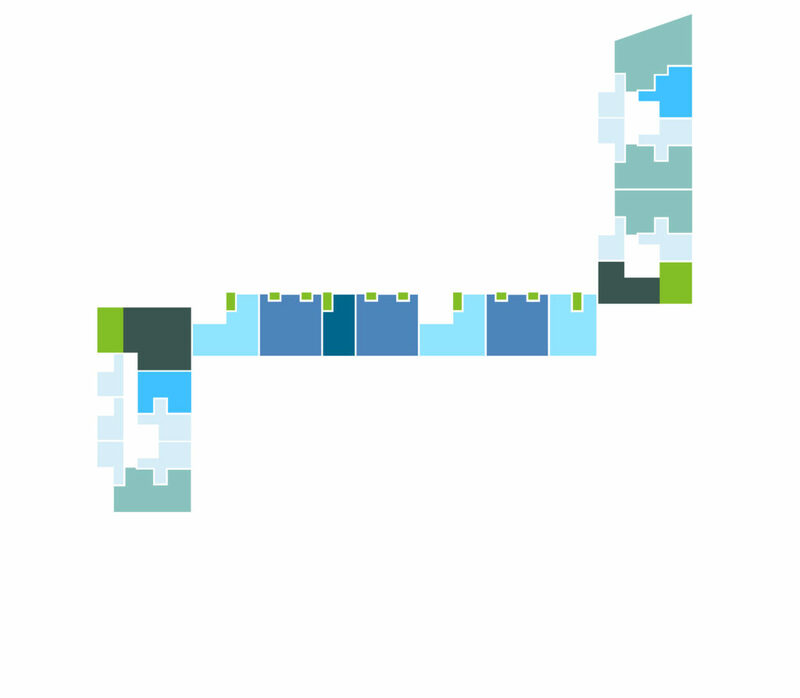 Moreover the proposed dwellings are energetically and biologically in accordance with the climate of these areas. They are oriented along the cardinal points and belongs to two different types. 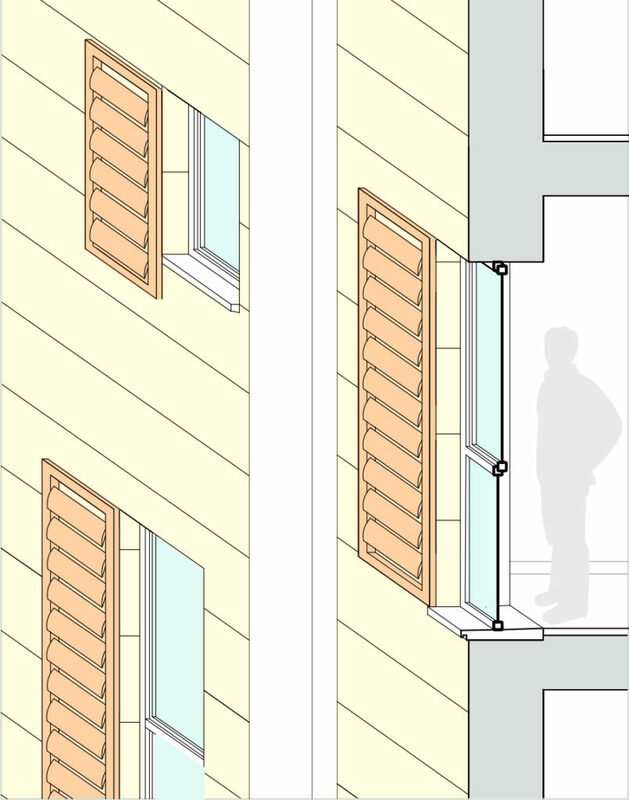 Some of them have windows facing west and east, while some other north and south. 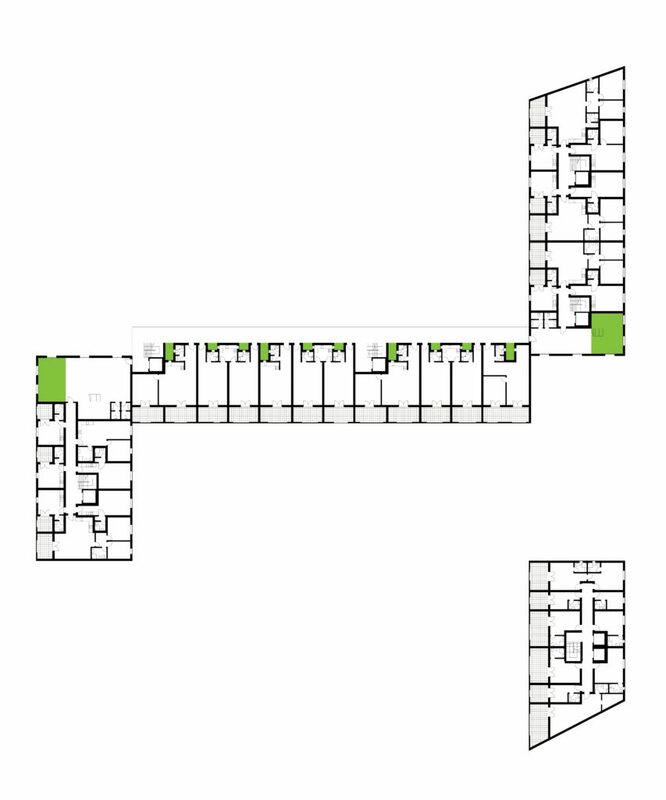 For the first type bedrooms are oriented to east, where the sun rises, while living-rooms and lodges towards the sunset; for the second type, all of the main spaces are facing south with heating and cooling passive devices (bioclimatic shaded greenhouses), while toilets and kitchens are in the north part, facing small hanging meadows at the same level. Other hanging meadows are located within the lobbies.